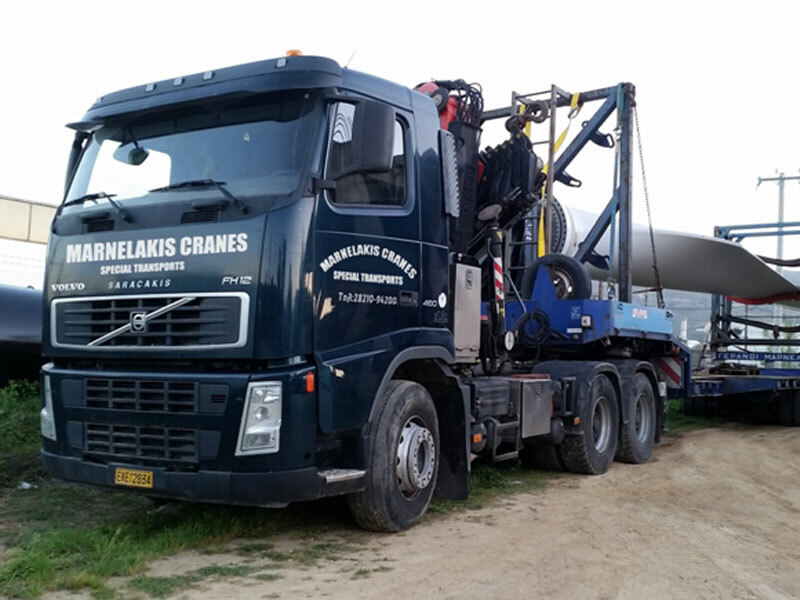 Our long experience combined with the dedication and our commitment to satisfying our customers through our reliable services in the areas of cranes and transport resting on our corporate values of Integrity and for fairness - honesty, they allow the optimum completion of the undertaken project. The spirit and the policy of our company, respectful and dedication to our customer's work, is what unites our staff, our management direction; with our customers, joins us with a strong bond. Our staff reflects the corporate values in everyday actions that are honest, reliable in every approach and interaction with other colleagues, with customers themselves or their representatives within the familiar work environment that have taken over as supreme values of our Company Integrity and honesty. Our standards are high and lead to the optimization of our services, which are cornerstones of the transparency, safety, reliability and efficiency of our operations, in an accessible and friendly economic environment. With our client we have identical objectives and reciprocity purposes, which faithfully serve for mutual economic benefit through the original objective values ​​espoused by our employees. Our mission is always to satisfy your needs in the best way and in time, as a result of an excellent combination. 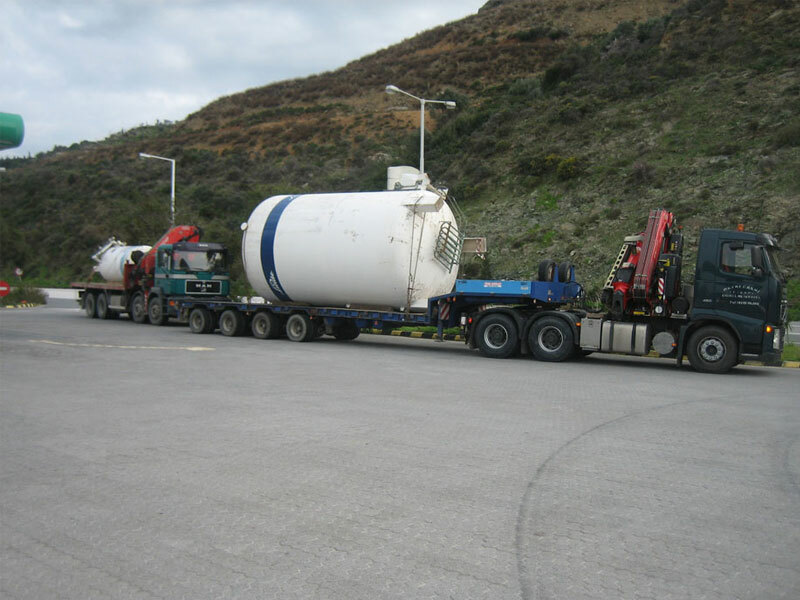 Our design also includes the completion of emergency treatment, which is always treated by our experienced trained personnel team retained and remains as our backup in the base, equipped with retained mechanical and other emergency equipment to be always diligent smooth shipments your.